Canon CLC 200, 300, 350, 500, 550, 700, 800, 900, 950, 1000, 1100, 1110, 1120, 1140, 1150, 1180, 2400 & MF 8170. CopyStar CS-850D. Danka C1600, C1650, C200. Gestetner CS206, CS206DE, CS206ED, CS210, CS210E, CS213D, CS225, CS231, CS331, 2606, 2606E, 2703, 2703D, 2703DE. Imagistics IM1500, IM2000, IM6100, IM6200. 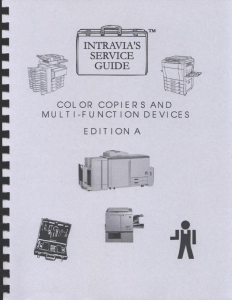 Konica 7823, 7915, 7920. Kyocera-Mita C-1530. Lanier 5603DC, 5603DC-AD, 5603DC-E, 5606D, 5606D-EC, 5606DC-E, 5625, 5631, 5706, 5710, 5722, 5806E, 5813, LCO31. Minolta CF-900, 910, 911, CF1501, 2001. Mita PointSource CI-7500, CI-7600. OCE CS-90, 95, 200, CS-110, 120, 125, CS-150, CS-200. Panasonic DP-C106, DP-C321, DP-C406. 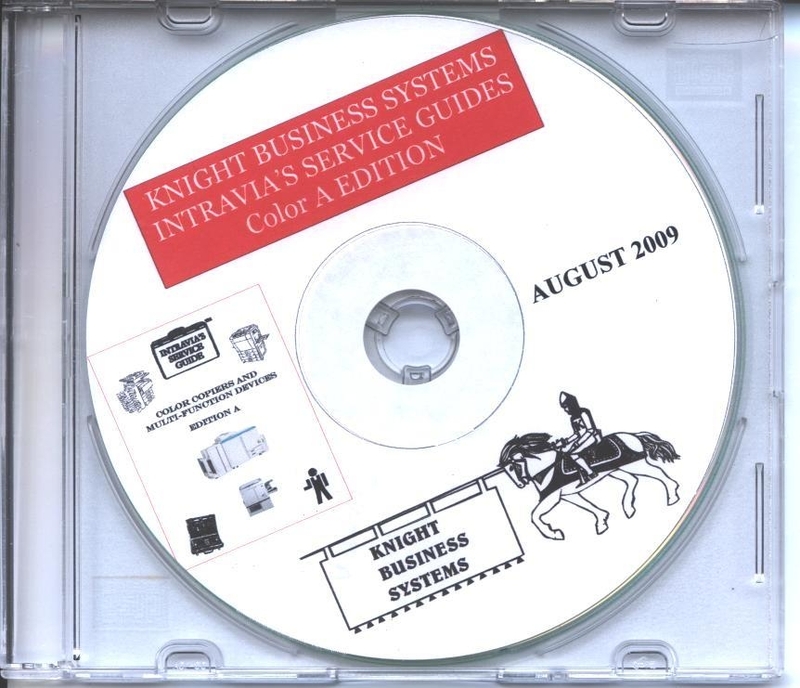 Pitney Bowes CD1500, CD2000, CD6000. Ricoh Aficio 2003, 2103, 2203, 3006, 3131, 3506, 4006, 4106, 4506, 5106, 5206, 6010, 6110, 6513, NC5006. Savin SDC103, 103A, 103E, 106, 206, 206A/D, 306E, 326, 326A, 410, 410E, 413, 531. Sharp ARC-150, 160, 250, 260, 270, C860,C861, C862. Toshiba FC-70, 210, 211, 310, 311, E Studio 210, 211, 310, 311. 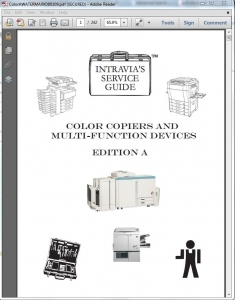 Xerox CopyCentre 32, 40; DocuColor 12, 1632, 2006, 2240, 5750; Docu Centre Color System 50.